Instagram has become the favorite social network of many -- and not just for teens or Millennials. In fact, according to the Pew Research Center, 32% of online adults use Instagram -- up 5% from the previous year. Compare that, for example, to 24% on Twitter. Plus, folks don't just use Instagram casually -- 35% of them use it several times each day. But for those who have never used the platform before, or those who just want to take their usage to the next level, Instagram has some lesser-known tricks and features. That's why we set out to find them and list them all in one place. Whether you're a recruiter looking to showcase your company's culture, a marketer in the ecommerce industry, or an individual who's just looking to use Instagram in the best ways possible, there are tips and features here for you. Note: Before getting started, make sure you're operating on the latest version of Instagram. At the time of posting, the latest version is 10.20 on iOS, and varies according to device. To turn on these notifications, visit a user's profile, click the three dots in the upper right-hand corner of the post, and choose "Turn on Post Notifications" from the menu that appears. Want to turn post notifications off? Just follow the same steps. 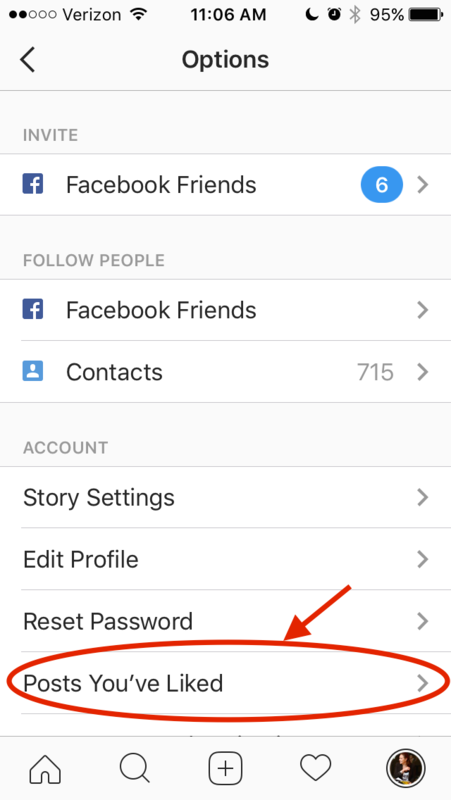 It's important to note that you must enable notifications from the Instagram app in your phone's settings -- here's how. To allow notifications on iPhone/iPad: Go to "Settings," then "Notifications." 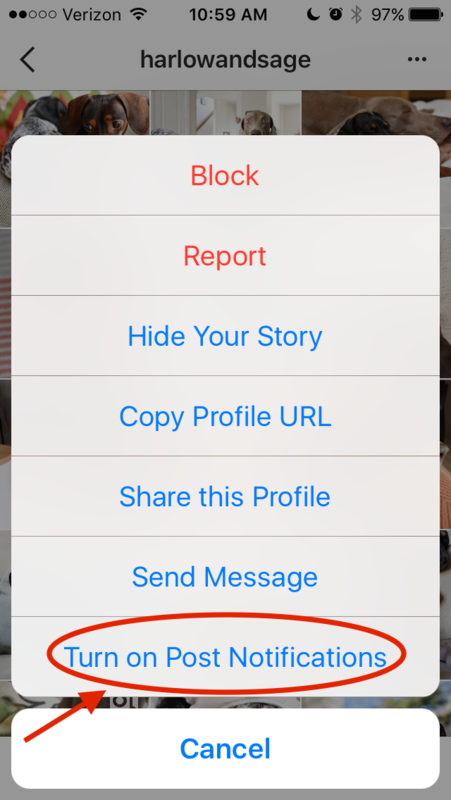 Choose "Instagram" and then turn on the setting to "Allow Notifications." 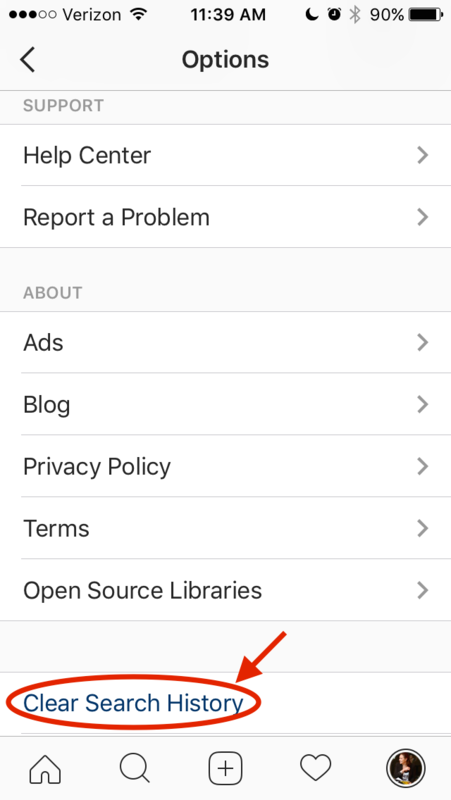 To allow notifications on Android: Go to "Settings," then choose "Apps," then "Instagram." Select the option to show notifications. 2) See all the posts you've Liked. 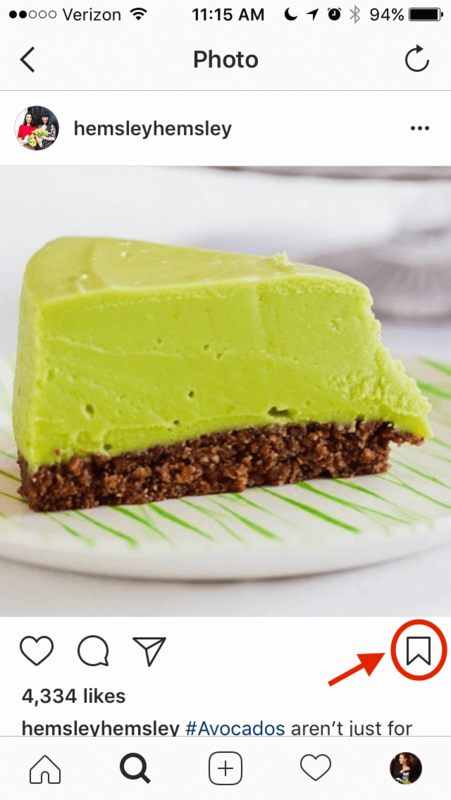 Ever wanted to see the posts you've Liked, all in one place? All you have to do is go to your own profile and click the "Options" button -- a gear icon on iPhone/iPad, and three dots on Android -- then, click "Posts You've Liked." To un-Like any of the posts you've Liked, simply go to the post and deselect the "heart" icon below it. Don't worry -- the user won't be notified that you've un-Liked the post. 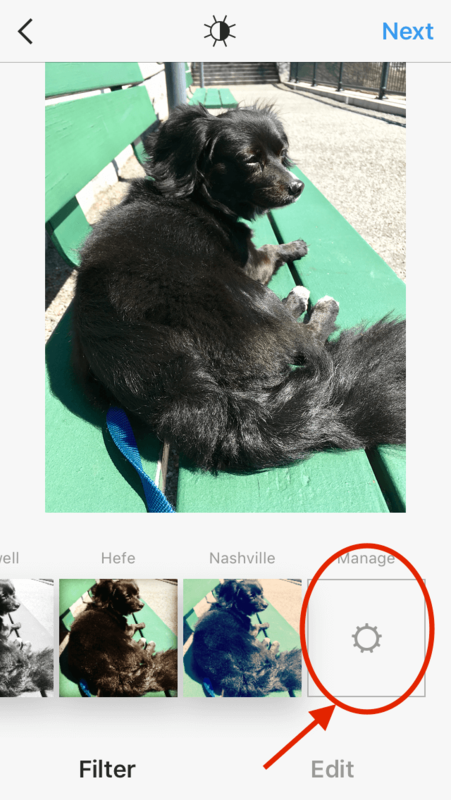 In addition to being able to view all of the posts you've liked, Instagram also has an option to save or bookmark certain posts in collections that you create. Select the "Collections" tab, and tap "Create Collection." Below, I've created one for food-related posts I particularly like. Hit "done," and you can start adding photos to your collection. To do so, tap the bookmark icon below the post you want to add. Then, go back to your saved photos by following the previous steps. You'll see the photos you've saved -- to add them to your collection, select the collection you want to add to, and tap "Add to Collection." 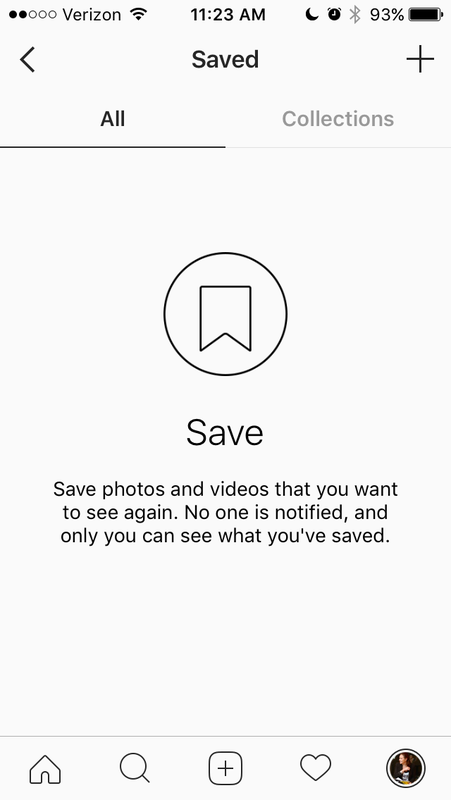 From there, you can add any of your saved photos. When you're looking to discover new people to follow on Instagram, there's nothing like asking your friends. 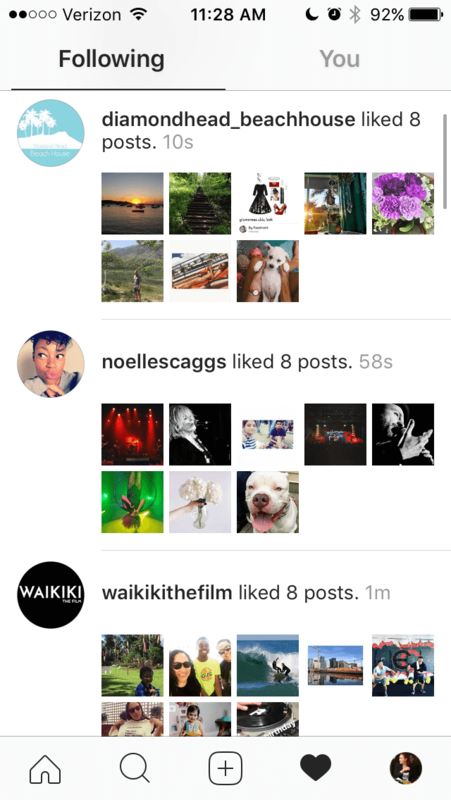 There's a quick way to do that -- by viewing the recent liking and commenting activity of the people you follow. To do that, click the heart icon at the bottom of the home screen -- the first thing that should appear is a list of likes and comments on yourphotos. Choose the tab near the top that says "Following," and you can see the activity of users you follow. This step is more of a hack than a feature. To look through someone's Instagram photos without "double-tap paranoia" -- the fear of accidentally liking a post you didn't mean to engage with -- scroll through Instagram feeds with your phone set to airplane mode. Without internet access, you won't be able to Like a photo, even if you accidentally double-tap it. The pictures won't load in the first place if you start on airplane mode, though. You'll have to go to the feed first to load the posts, then turn on airplane mode, then start scrolling. When you reach the end of the first rows of posts and want to load more, simply turn airplane mode off, let more load, and then turn it on again. Cumbersome? Maybe a little, but it could be worth the paranoia mitigation. We swear -- this blog post isn't all about how to convince people you're not an Instagram creeper. But many of us can relate to the desire to clear our online search history everywhere, including on this particular social channel.Luckily, you can. 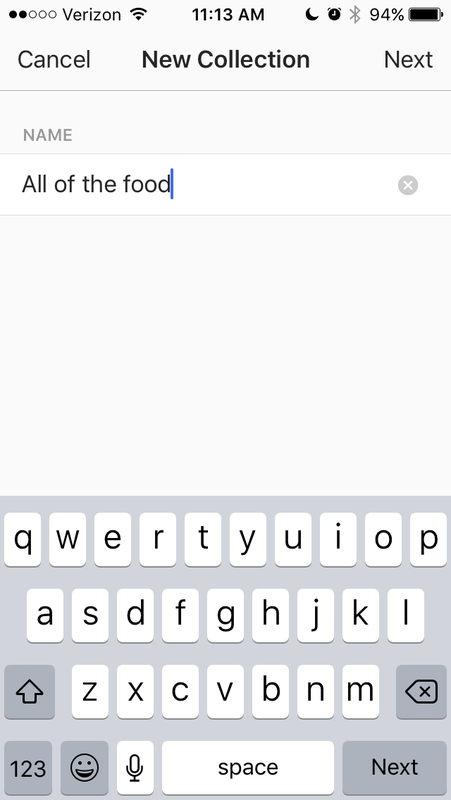 To clear your search history, go to your own profile and click the "Options" button (a gear icon on iPhone/iPad and three dots on Android). Scroll down and click "Clear Search History." When prompted, click "Yes, I'm sure." 7) Reorder filters, and hide the ones you don't use. 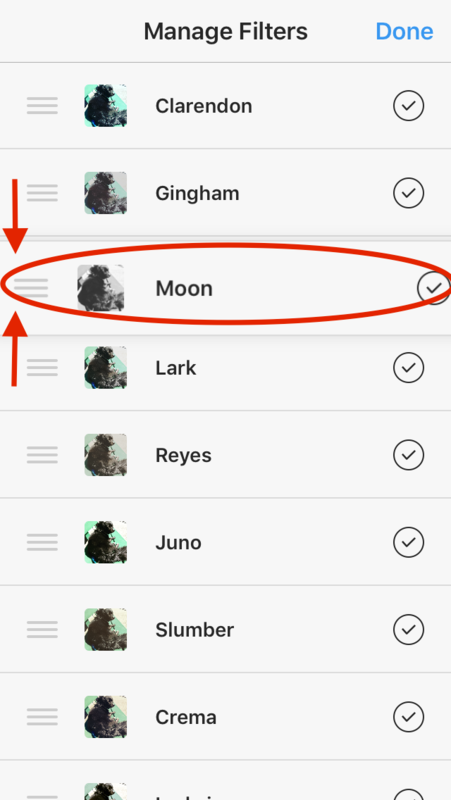 To reorder or hide filters, add a new post and begin editing it. When you get to the filters page, scroll to the very far right of your filters options and click "Manage." To reorder filters, hold your finger down on the three grey lines on the far right of the filter you'd like to move, and drag it to reorder. To hide them, deselect the checkmark to the right.